Our projects are designed to empower disadvantaged women. 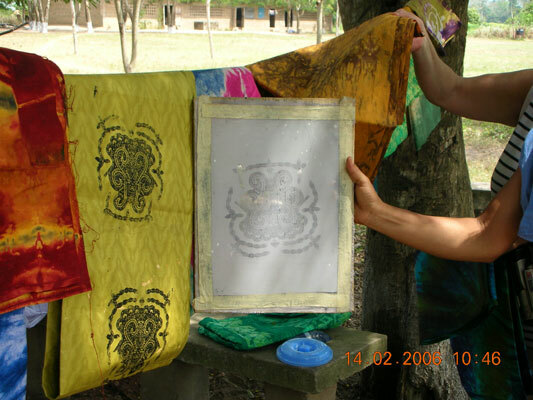 We organize training workshops for women who are unemployed and destitute, but eager to support themselves. We transfer skills which allow our trainees to become self-reliant. 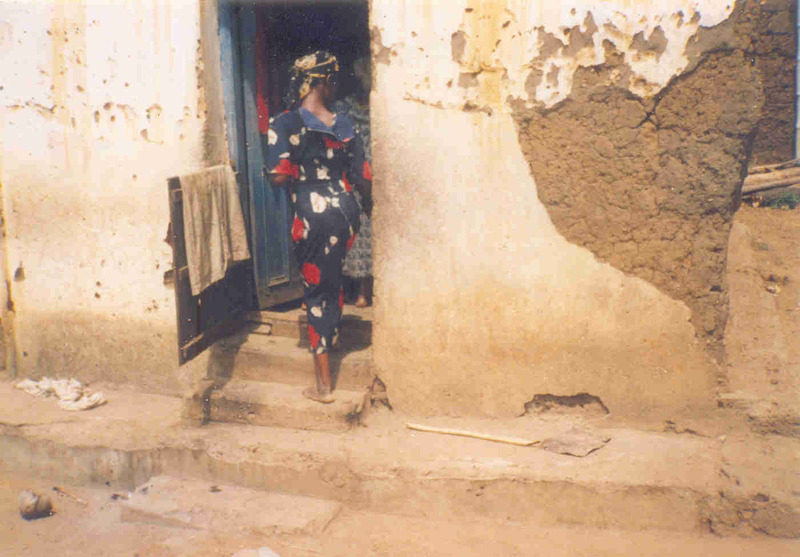 The photo below shows a blind lady entering her dilapitated room. She shares a mud room with an elderly woman. The association cares for their livelihood with assistance from AIC UK. We have no option other than to try our best and source funds to renovate her home. Her only child had abandoned her.